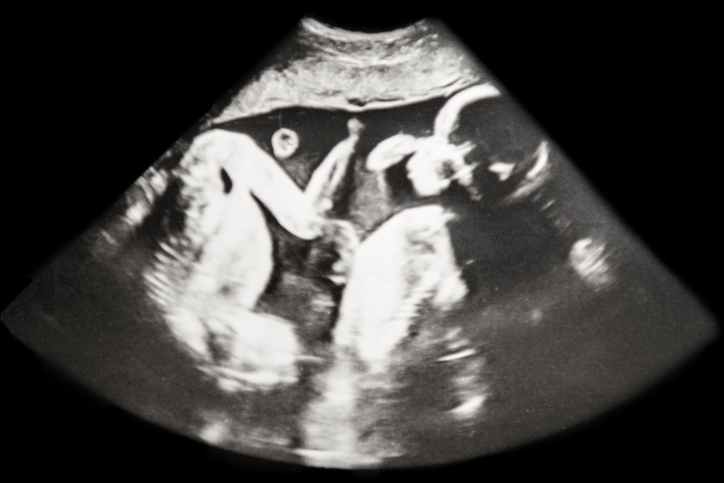 This page is dedicated to the amazing Ultrasound images of Twins presented in two views. 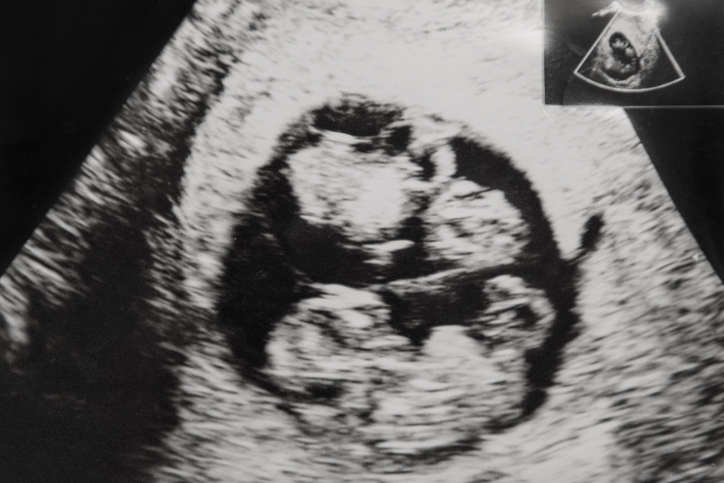 Twins are amazing to view in ultrasound images. We are currently updating this copy and looking for more images. 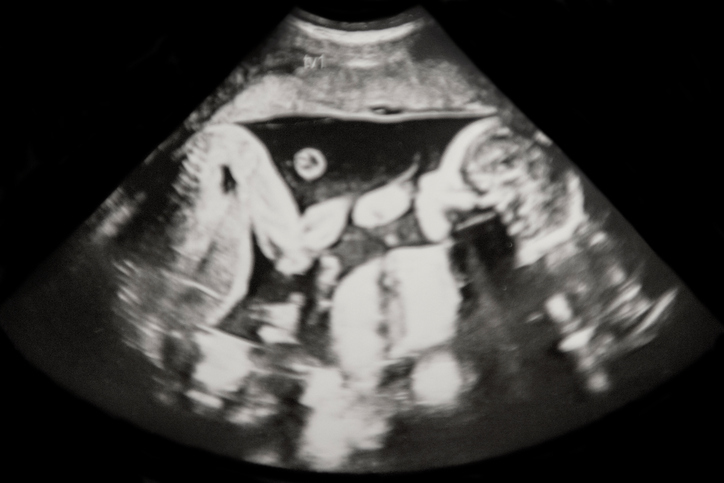 If you have an ultrasound image of your twins and would be willing to share them here, please contact us directly. We would love to post the images with a little of your story. 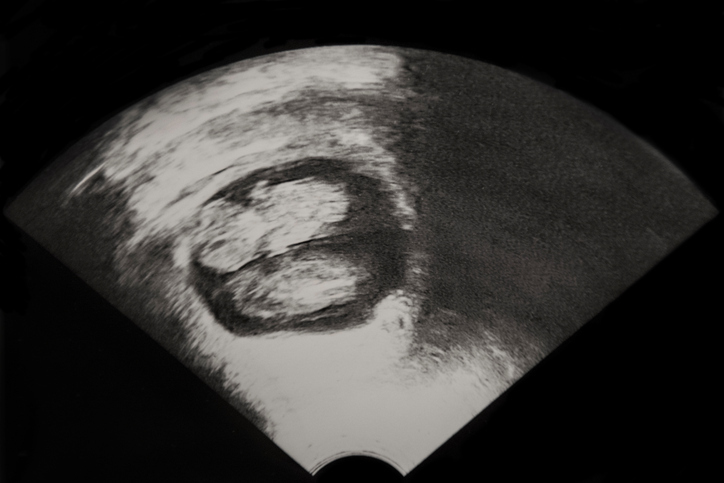 Above: Ultrasound from Denmark, identified as identical twins. Above: Here's identical twins at a very early stage in their mother's pregnancy. 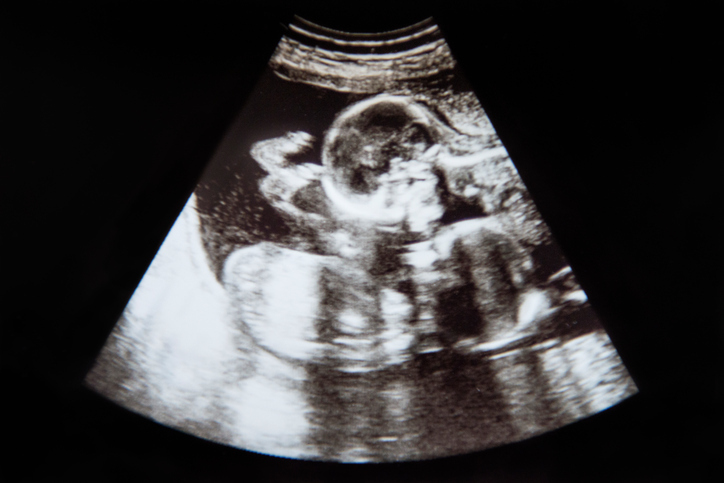 Above: Capturing a good image of one baby ultrasound is challenging enough. Here's twins! Above: Ever wonder what having twins would be like? Here's a start.